Many of us rely very heavily on VPNs and to be honest going without one is a little stupid in these times. Without a good VPN at our disposal, there would be a lot of restrictions. If you are thinking of investing in a good VPN, then I have the perfect option for you. 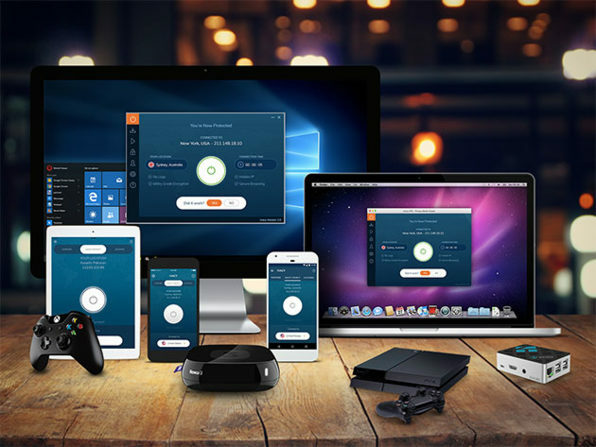 Wccftech is offering a massive discount on the lifetime subscription of the Ivacy VPN. Want to know more about this or do you already know about it already? After purchase don’t forget to redeem the license within 15 days. You can use this deal for 5 devices at the same time. So enjoy a lifetime subscription of this amazing VPN at an almost negligible price. The discount offered is massive so don’t waste time and invest before the offer expires.